Posted in: AmadeuS Melodic Rock Shows, Music, New Releases. Tagged: Aor, Bill Champlin, David Forbes, Frederic Slama, Jeff Scott Soto, Jesse Damon, Kevin Chalfant, Melodic Rock, Music, Paul Shortino, Philip Bardowell, Steve Overland. 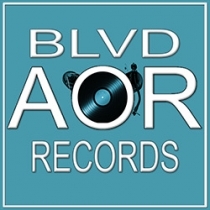 Perris Records is proud to announce the worldwide release of AOR “The Heart Of L.A” CD. Frédéric Slama’ s AOR all star project is back with a remastered compilation called “The Heart Of L.A” featuring some of the best singers from the Melodic Rock world. Imagine in the same album the incredible voices of Jeff Scott Soto (Yngwie Malmsteem, Talisman, W.E.T), Kevin Chalfant (The Storm, Two Fires, Journey, Shooting Star), Steve Overland (FM, The Ladder), Jesse Damon (Silent Rage, Kiss), Paul Sabu (Only Child, Kidd Glove, John Waite), Philip Bardowell (Unruly Child, Places Of Power), David Forbes (Boulevard), Sarah & Mélissa Fontaine (Chasing Violets), Bill Champlin (Chicago), Fergie Frederiksen (Toto), Paul Shortino (Quiet Riot) & many more stars. 2 unreleased tracks have been added to what might be the ultimate AOR album in the vein of Survivor, Foreigner, Giant & Toto. 16 tracks of pure Melodic Rock heaven like you’ve never heard them before. A must have for any serious collector! For fans of Journey, Foreigner, Giant & Toto. 2) The Smartest Girl In L.A.
Boulevard – New album on the way…. Posted in: AmadeuS Melodic Rock Shows, Music, New Releases. 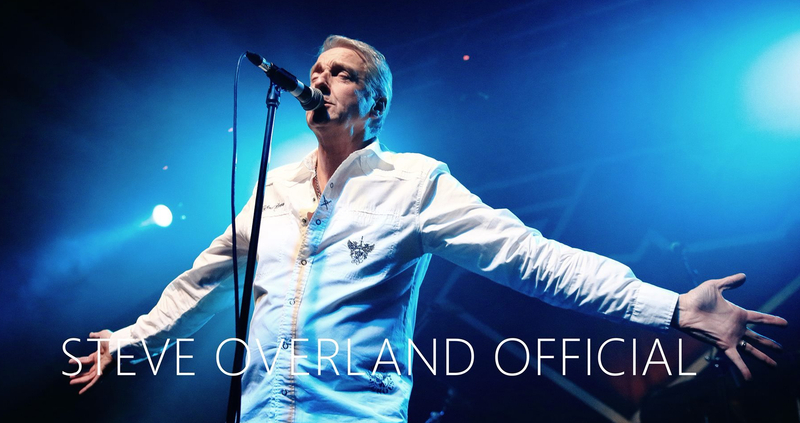 Tagged: Aor, Boulevard, David Forbes, Music, New Releases. Canadian AORsters BOULEVARD strikes back 27 years later with a new album soon to be released. -“After 21 months of recordings in Abbey Road in London and Almacen in Vancouver the final mix it’s almost ready” – the band says. Posted in: AmadeuS Melodic Rock Shows, Music, New Releases. Tagged: adagio, Melodic Rock, Music, Progressive Metal, Progressive Rock. French symphonic progressive metal act ADAGIO have premiered their new single ‘The Ladder’ ahead of the release of forthcoming album, Life, on July 26th via Zeta Nemesis Records.